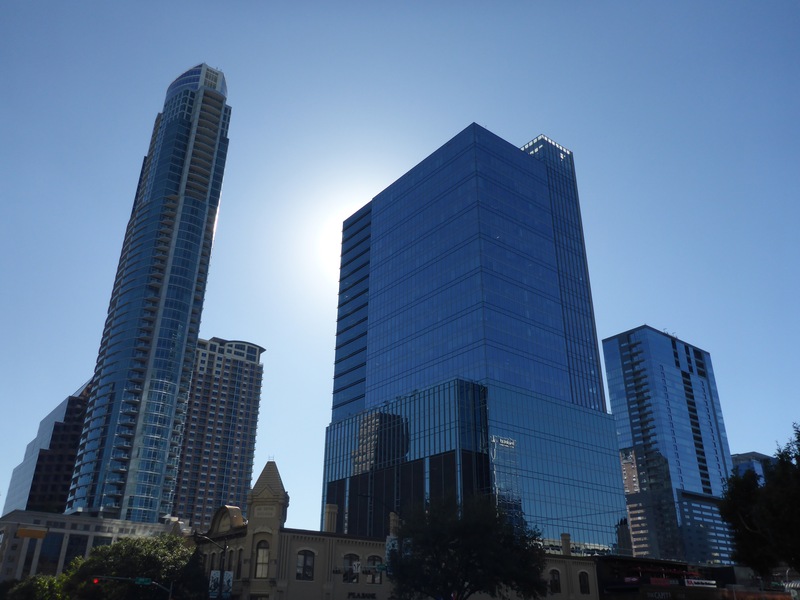 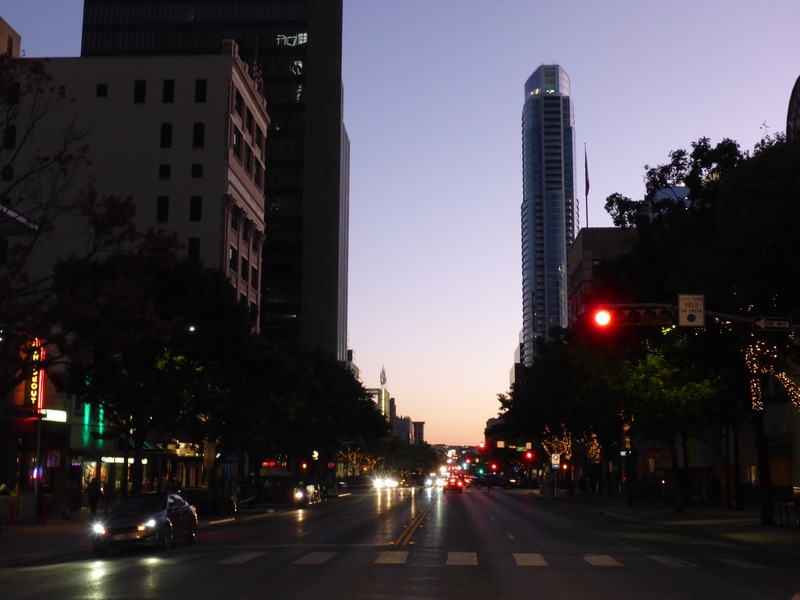 Sundays are the best days to go walking in Downtown Austin. 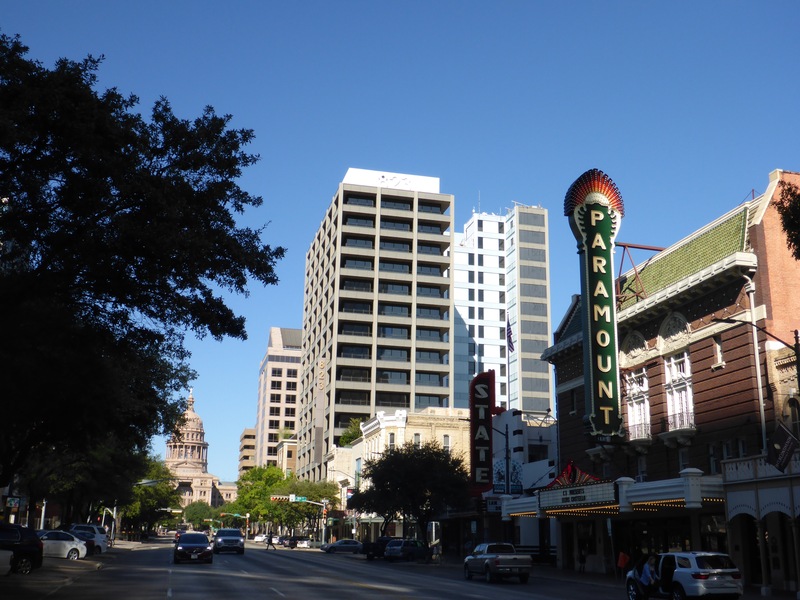 I started at the Paramount Theater on Congress Avenue, took a loop around the Town Lake hike and bike trail, and then ended up back at the Paramount. 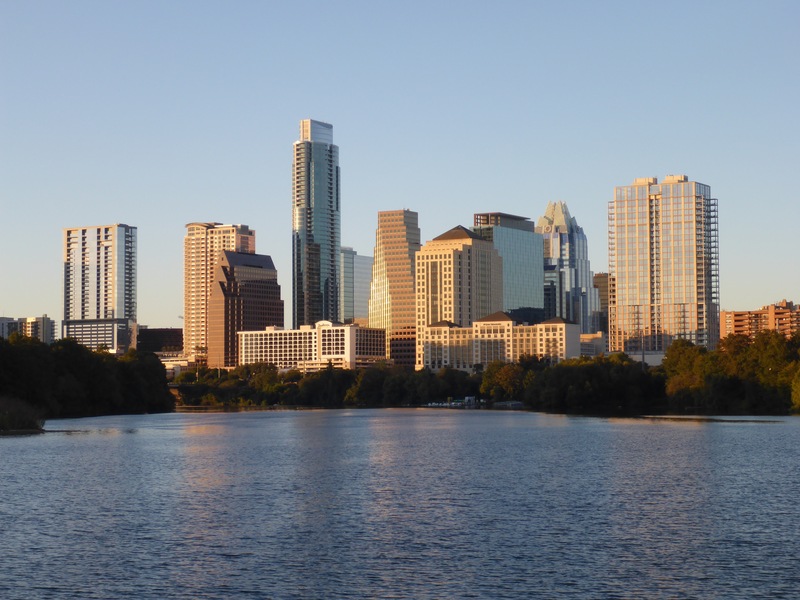 A perfect day for a walk. 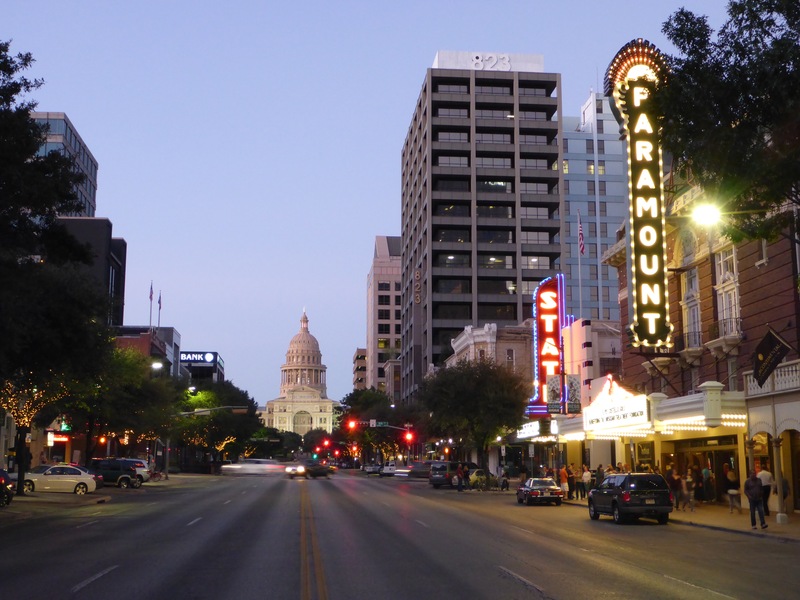 This entry was posted in Walking and tagged Austin, Congress, Congress Avenue, Downtown, Lake, Paramount Theater, Photography, Texas, Town Lake, Walking.